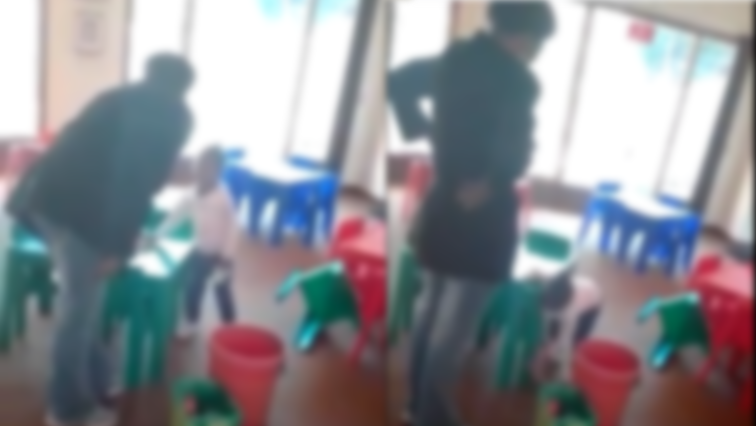 Police have confirmed that the woman seen on the videos assaulting toddlers at a creche in Carletonville, west of Johannesburg, was arrested two weeks ago and is currently out on bail. The child minder can be seen in the videos beating the toddler on the head and across the face using a scrubbing brush at times. She also kicked the child because he had vomited. In another video, a minder grabs the child by the head and slams her onto a mattress to force her to sleep. The videos have drawn outrage and expression of disgust from the public. Gauteng police spokesperson Mathapelo Peters says the woman is due back in court next month. The post Carletonville child minder out on bail appeared first on SABC News – Breaking news, special reports, world, business, sport coverage of all South African current events. Africa's news leader..